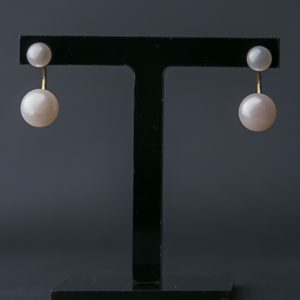 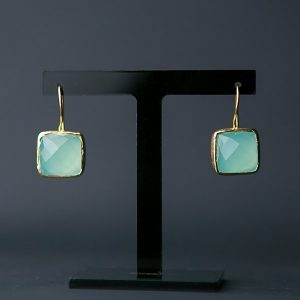 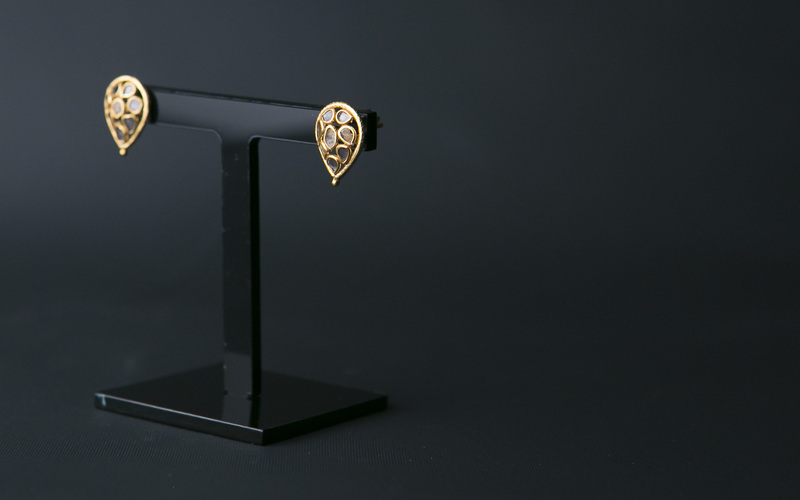 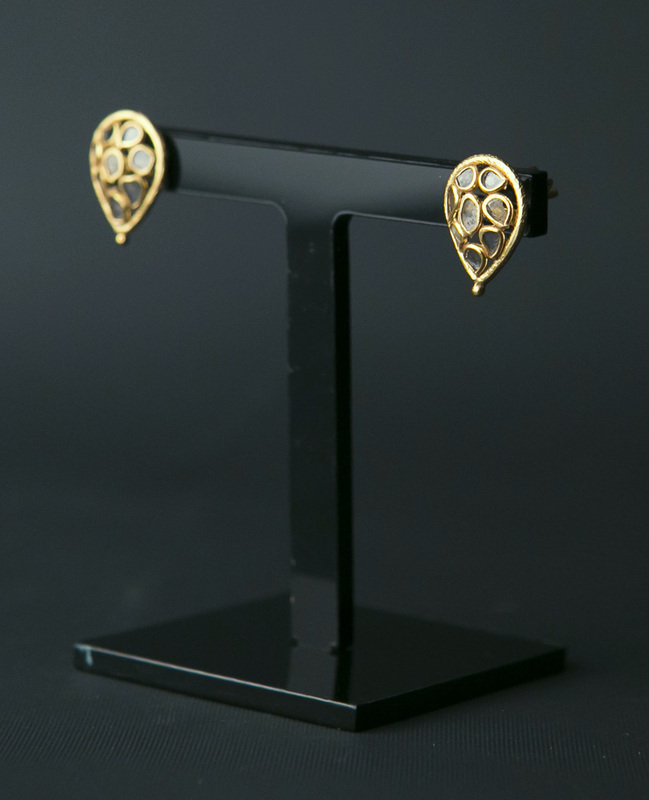 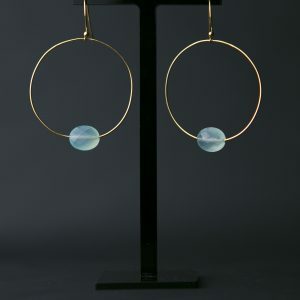 View cart “Aqua Chalcedony and Gold Vermeil Drop Earrings” has been added to your cart. 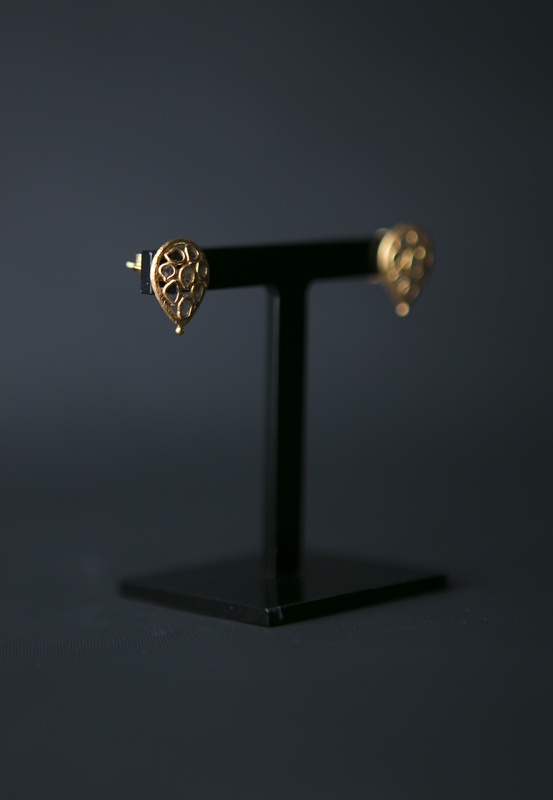 Delicate one-of-a-kind gold vermeil stud earrings feature beautiful rough diamond slices with gorgeous natural inclusions and textures. 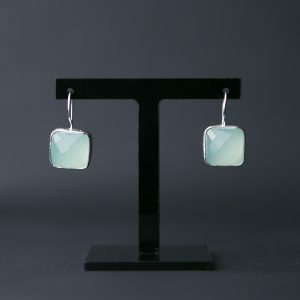 These one of a kind real diamonds have natural inclusions that bring the stones to life.